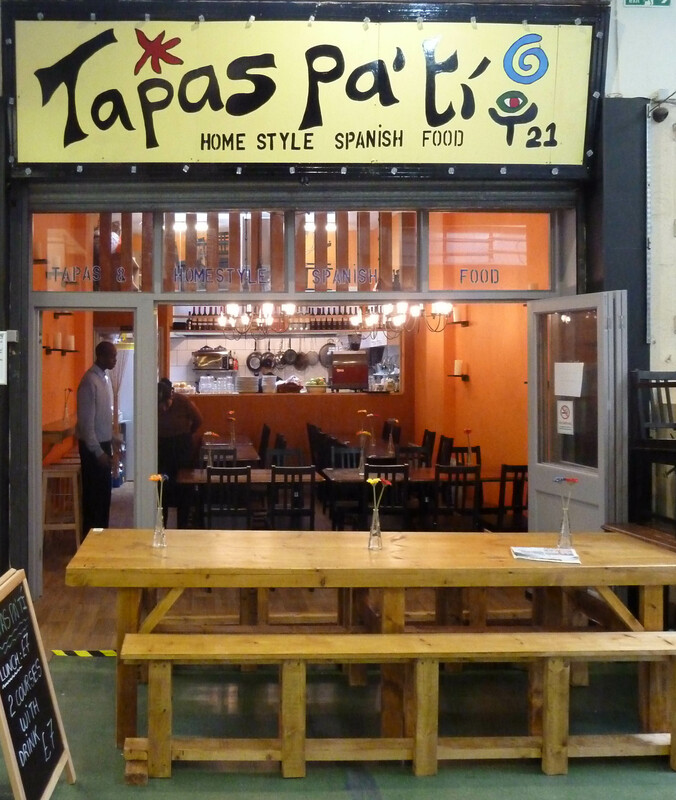 Another of the new restaurants popping up in Market Row is Tapas Pa’ti (translated to Tapas For You) a place advertised as serving home cooked Spanish tapas. With an open front and tables both inside and out, Spanish music playing in the background and the red brick décor and dark wood the place has a real feels of a traditional Spanish bar. 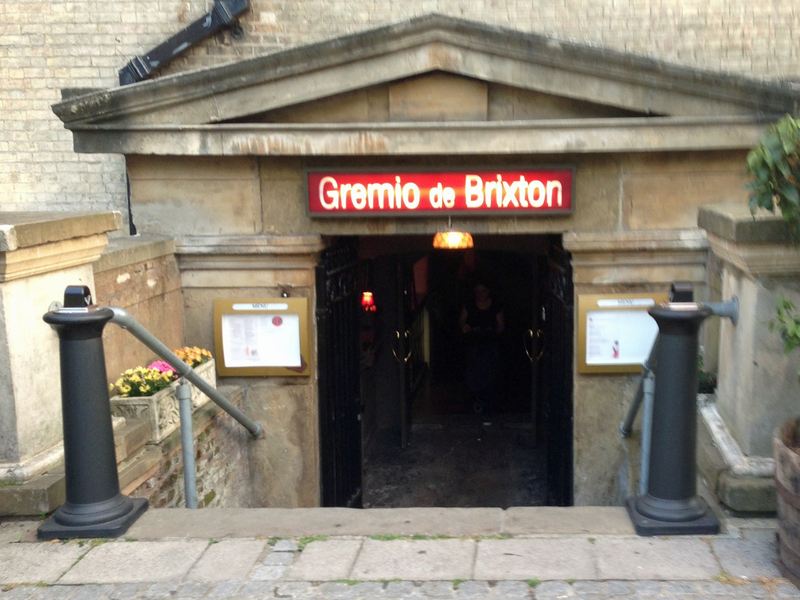 Before I begin on the food I must point out that the eatinbrixton gang are frequent visitors of Spain, meaning we are huge fans of tapas. One thing I love about tapas is the environment that you eat it in. With baking heat, Salsa music playing in the background, a leg of ham hanging from the bar and usually a couple of regulars who seem to always be hanging around, all create the mood of a Spanish bar. 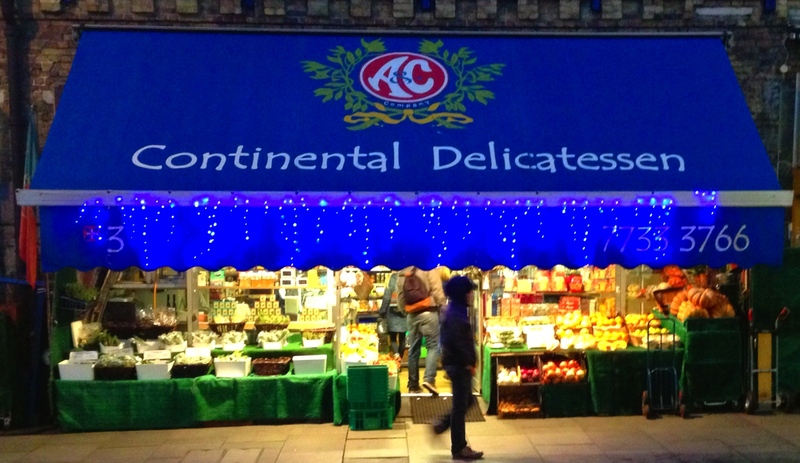 Luckily this place creates that for us (although don’t rely on the weather! ).